In a surprise announcement, Dayton Audio unveiled a new compact design that combines the efficiency and power of solid state class D amplifier topology with the warmth and character of a vacuum tube preamp section. The new Dayton Audio HTA20BT hybrid stereo tube amplifier combines a 12W per channel RMS design (into a 4 ohm load) with Bluetooth 4.2, Aux, and USB inputs, featuring a subwoofer output for adding an active subwoofer and a high quality headphone amplifier built-in. 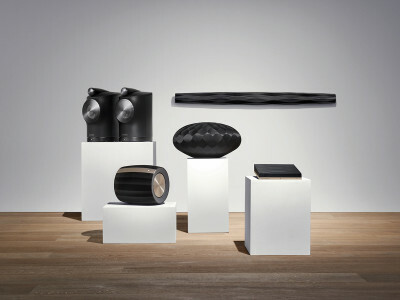 The results, the brand says, are sure to please even the most refined ears. 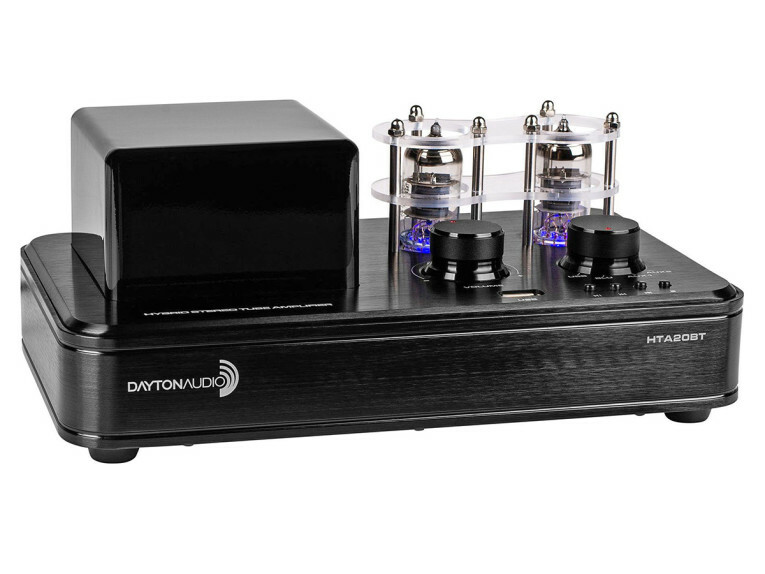 The Dayton Audio HTA20BT amplifier utilizes dual 6F1 vacuum tubes along with the efficient TDA7491HV dual BTL class-D audio amplifier from STMicroelectronics to provide an unparalleled audio experience. 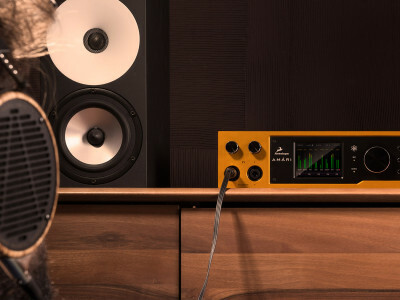 The subtle character and tone introduced by the tube preamp stage creates a different kind of listening experience that softens the harshness of digital audio files. With a power rating of 12 watts per channel at 4 ohms and an impressive THD of <0.1%, the clear quality sound is ideal for any audio listening application. 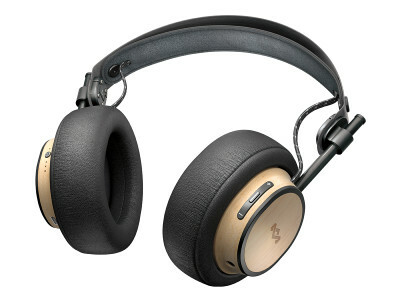 Packed with features like Bluetooth 4.2, professional 5-way binding posts, dual rear mounted RCA inputs, subwoofer and headphone audio outputs as well as a built in USB media player, the HTA20BT retails for only $181.84 USD, making it truly an unbeatable value. 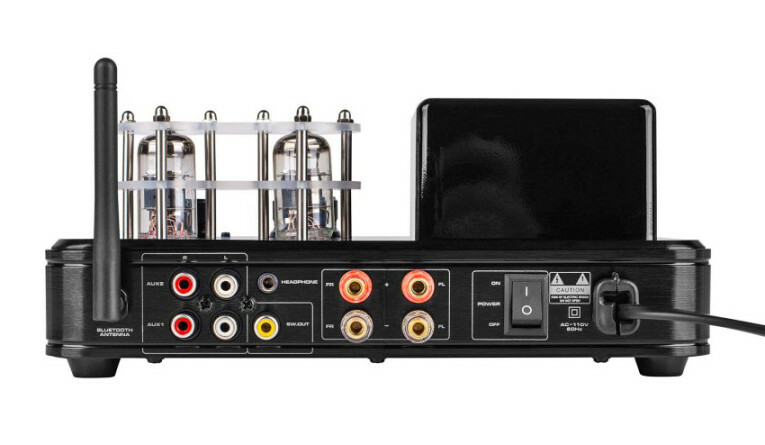 Dual rear mounted RCA inputs allow for more long-term connection of larger audio devices, while the USB input on the front will read most common audio formats including FLAC, APE, WAV, MP3, and WMA. 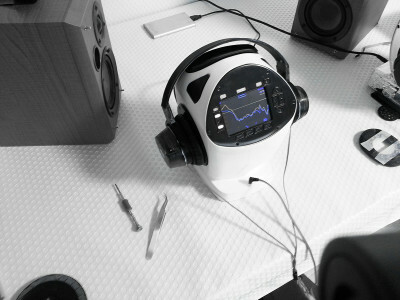 Easy access onboard controls allow for track selection, and a dedicated switching headphone output allows the HTA20BT to double as a high quality headphone amplifier. The high quality binding posts ensure a solid connection via either banana plugs or up to 14AWG speaker wire.